When I was young I can remember coming home from school and watching TV, most days it was the same Star Trek, Dr. Who, The Six Million Dollar Man, Starsky and Hutch, or the Dukes of Hazzard. But my favorite was always Star Trek. I loved Kirk's bravery, and Spock's logic. It is easy to say that my first heroes who did not play for the Montreal Canadians were Kirk and Spock. And I have been a fan of both of their work since. My earliest memories other than watching Hockey are of watching Star Trek. That being said this book was much more than I expected. There have been rumours about Shatner on and off screen for years now. And if the rumours about Shatner are exaggerated than those about Nimoy are understated. At least from the man presented in this book. For in this book William Shatner opens up about one of the most important relationships in his life. As men who grew up in a different age and time, and as an actors their relationship is truly a testament to manly relationships. Shatner states in the dedication: "I am dedicating this book to a human being who lived his life for over eighty-three years, whose journey was filled with joy and anger, cynicism and idealism, the endless array of emotions that constantly change and evolve. We humans go through life barnacled with the detritus of life-it's a drag, causing change, what once was passion changes to indifference-joy becomes sorrow and love has many hues. All the interweaving elements of human existence. Thus, I am that, you are that, and he was that. 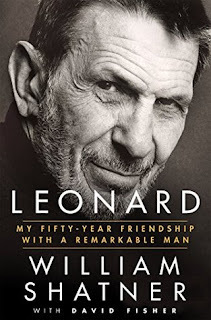 I dedicate this book to my dear friend Leonard Nimoy and his loving family." And he treats his friends legacy with respect. Shatner is open an honest about Nimoy's faults, and to be honest about some of his own. 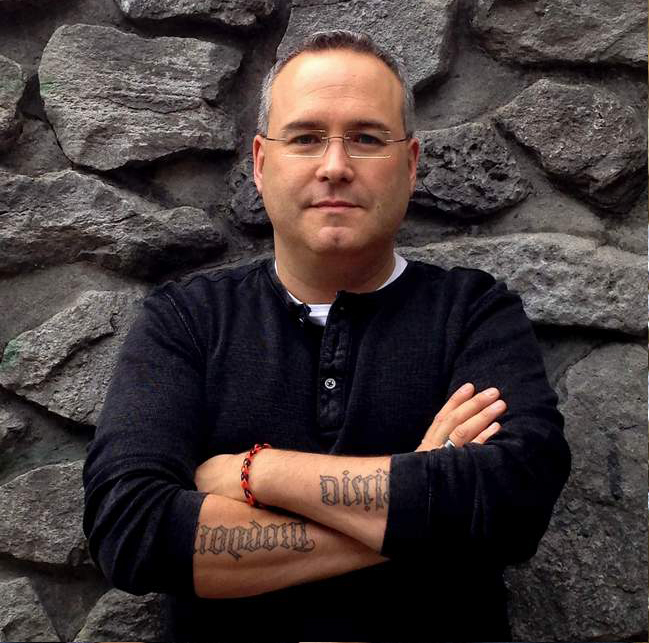 But it is not done in a way to tear down a legacy, to tarnish the legacy. No it is done to honour what Nimoy had been through. And what he overcame. The book includes 17 great photo's spanning Nimoy's career and only three of them include Shatner. In almost 300 pages Shatner recounts stories about the original series, the movies and the two men's continued relationship. Having read this book, these two men had a real friendship, a real relationship. In this day and age that truly is a rare thing, especially one that spans 50 years. Shatner states: "I often think about friendship. Our friendship. All friendships. The complexities that bring two lives together sometimes briefly, sometimes for almost a lifetime. There are fleeting friendships and enduring friendships. It is such an all-encompassing word, but it doesn't sufficiently define the depth of any relationship." 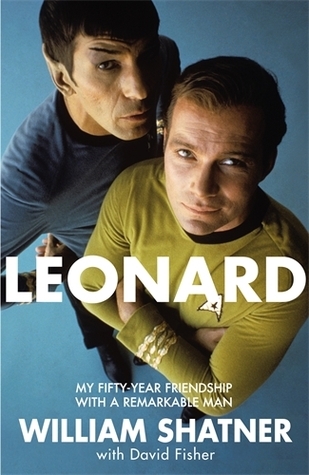 So the saddest part of the books is what Shatner shares about their estrangement that lasted the last few years of Leonard's life. If you are a fan of either of these men, or just their work this book will be a surprising read. It was well worth the time and effort to learn more about these gentlemen, their friendship and the example of lasting friendship. Well done Shatner and as Nimoy would say LLAP.